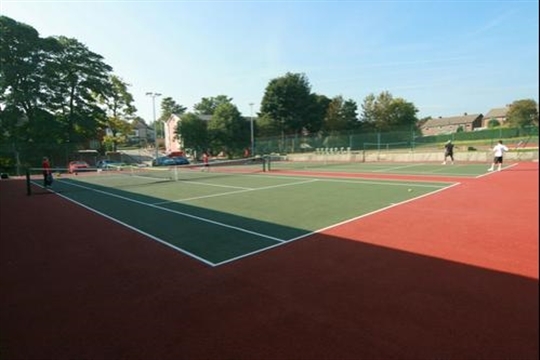 Welcome to Armley Tennis Club. 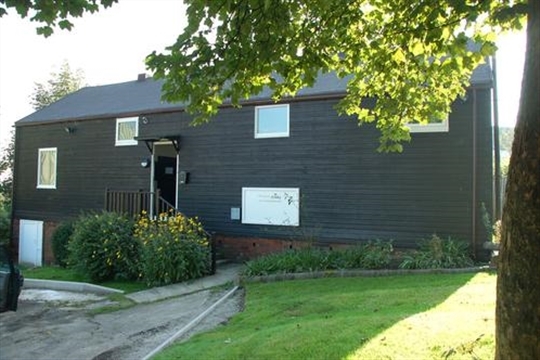 We welcome you to our website and invite you to take a look around and get to know our venue. 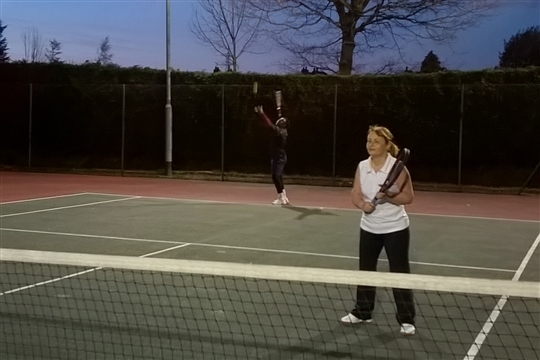 Armley Tennis Club is a great place to get fit, have fun and meet new friends. 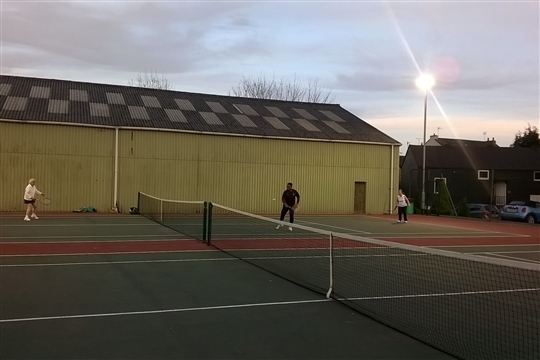 If you are new to tennis or returning to the sport, Armley Tennis Club can make that journey as smooth and easy as possible. 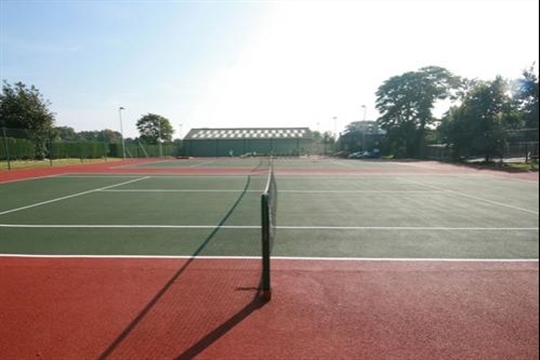 Armley Tennis Club offers excellent facilities at an affordable price and most importantly, a welcoming atmosphere to ensure you can get the most out of your visits to the Club!